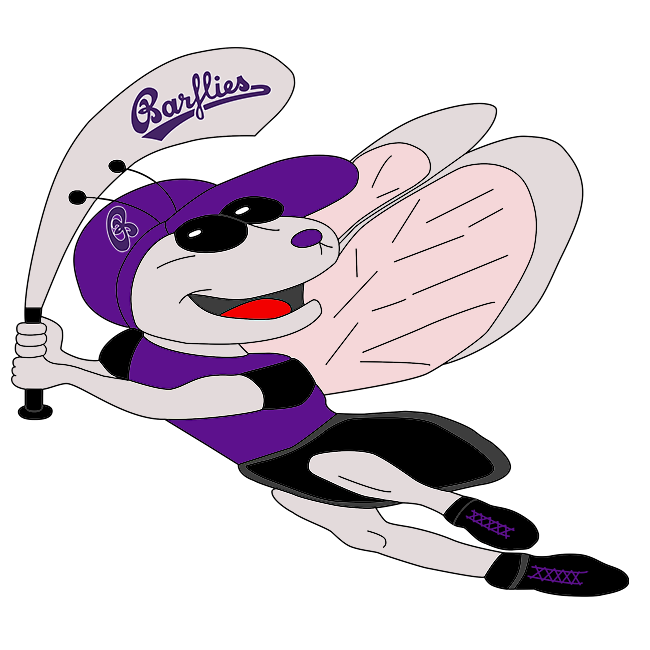 Raaaul Barroso went 2-2 at the plate, but Barflies fell 19-3 to Lippstadt Ochmoneks at Lippstadt on Sunday. D. Schulze-Waltrup got the win for Lippstadt Ochmoneks. He allowed three runs over five innings. He struck out none, walked one and surrendered four hits. Lippstadt Ochmoneks easily handled Barflies pitching as seven hitters combined for 16 hits, 13 RBIs and 15 runs scored. Marco Warnath couldn’t get it done on the rubber for Barflies, taking a loss. He allowed nine runs in four innings, walked four and struck out four. The bottom of the second saw Lippstadt Ochmoneks take an early lead, 2-0. Lippstadt Ochmoneks‘ threat began with a single by S Fnuh. A single by V Schmedskrotlet then moved Fnuh from first to second. Noel Heiler singled, scoring Fnuh. Lippstadt Ochmoneks then tacked on more runs when Schmedskrotlet scored on a passed ball. The game’s last lead went to Lippstadt Ochmoneks thanks to a third inning rally that saw two runs cross the plate on. Lippstadt Ochmoneks increased its lead with five runs in the fourth. The inning got off to a hot start when Fnuh singled, scoring Andreas Löffler and Mats Busemann. That was followed up by Schmedskrotlet’s single, bringing home Bj Cambacho.